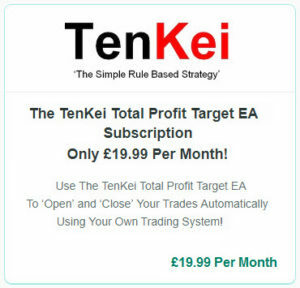 Sign Up Here For Your Free TenKei Info! Let’s Get One Thing Straight! Oooh, what did you think of the Title of this Post? It sounded like I was going to have-a-go at you, didn’t it? But — you know what? I want to have-a-go at you, to ensure you get this right! …and of course, if your market entry is two digits and/or two minutes or even seconds out from my market entry, that could mean the difference between you having a Winning Trade or a Losing Trade, as compared to my results and vice versa! …and from the Contrarian & Continuation 5Minute Chart with the TenKei Total Profit Target. Yet again, the Continuation Trade did nothing at all! Bu can you see the difference in the entry points? At least one of you mentioned you did not hit Target, using the core Settings as given to you for the Contrarian 5Minute Chart! This is where I would like to see your Settings because some of you had previously sent me a screenshot of your Settings and Variables, where oft there has been at least one incorrect input! 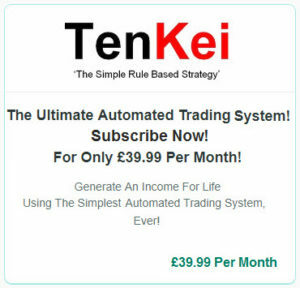 But since you now have a saved Contrarian & Continuation 3 Filter Settings.set File to copy the Input Variables, you cannot possibly have results that are far removed from us here at TenKei! But if you are getting differing results (of great magnitude) from what I show you, something is wrong, something is up, something is amiss with your Settings! So, what we’ll do is revisit the Settings, okay? Also, if you are using the Contrarian 1Minute Chart Settings, please refrain from using it until further notice! Because I have created and added a new ‘Line Of Code’ or ‘Variable’ which will eliminate those annoying ‘False Trades’. Yes, I can see exactly when and where they occur and I have now found a way to get rid of the Trades that are not supposed to be there! 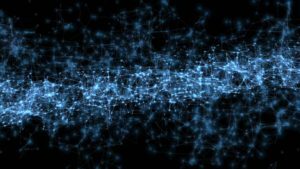 Will I be able to eliminate every ‘False Trade’? If the EA has placed let’s say Twenty (20) Trades, up to 70% of them or Fourteen (14) of those Trades could be ‘False’. 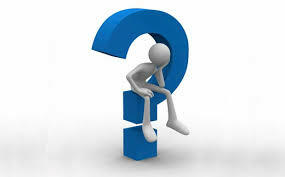 Why Do ‘False Trades’ Occur? Well, where the TenKei 7.0 is concerned, it’s because there is no true movement, or Volatility in the market. By eliminating the ‘Majority’ of those ‘False Trades’, let’s say by 80% — this means we should be able to turn those fourteen (14) Losing Trades into eleven (11) Winning Trades! 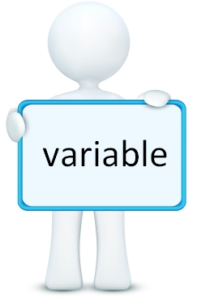 That — is what the latest Update or New Variable — is meant to do! …and when I not only thought it was right but I could see it was right, I sent it off to my Programmer to Code it in! So what am I going to do now? Well, since i now have it in my possession, I am going to Test it and remember, this New Variable is primarily designed for the 1Minute Chart, so please hold off from using the 1Minute Chart but feel free to continue using the Contrarian 5Minute Chart. Will you do that for me? 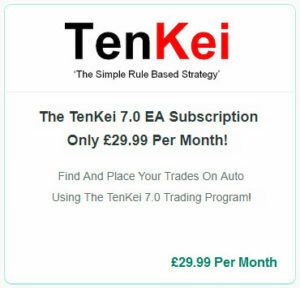 Please wait until I’ve checked the New Variable and once checked, you’ll receive a ‘Notification Box’ on your Charts (all on Auto), informing, advising and recommending that you Update your TenKei 7.0 EA. And thereafter, let’s get everything else straight(ened out) too! P.S. I also have a ‘Fix’ for the ‘Continuation Trades’! Subscribe NOW! For Only £29.99 Per Month! Subscribe NOW! For Only £19.99 Per Month! Subscribe NOW! For Only £39.99 Per Month!